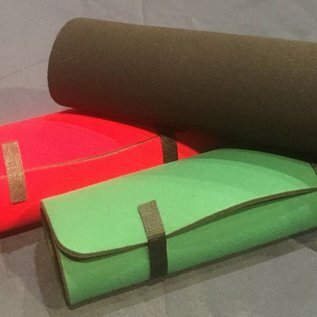 Who relies on the Magician's Choice Performance Mat ™? Mark Wilson, Jon Armstrong, Joshua Jay, Gazzo, Rocco Silano, Daryl, David Roth, Eric DeCamps, Terry Lunceford, Will Houston, Wayne Houchin, Bob Fitch, Simon Lovell, Dan Fleshman, Doc Eason, Johnny Thompson, James Swain and Lennert Green, just to name a few. These Living Legends of Magic rely on the Magician's Choice Performance Mat ™ for their professional routines. You will too! Our luxurious Performance Mats are super soft to the touch because of the three layers of cushion. Magician’s Choice Performance Close-up Mats ™ are hand laminated with pride from the finest materials. Our mats are constructed with excruciating attention to detail under exacting quality control supervision. 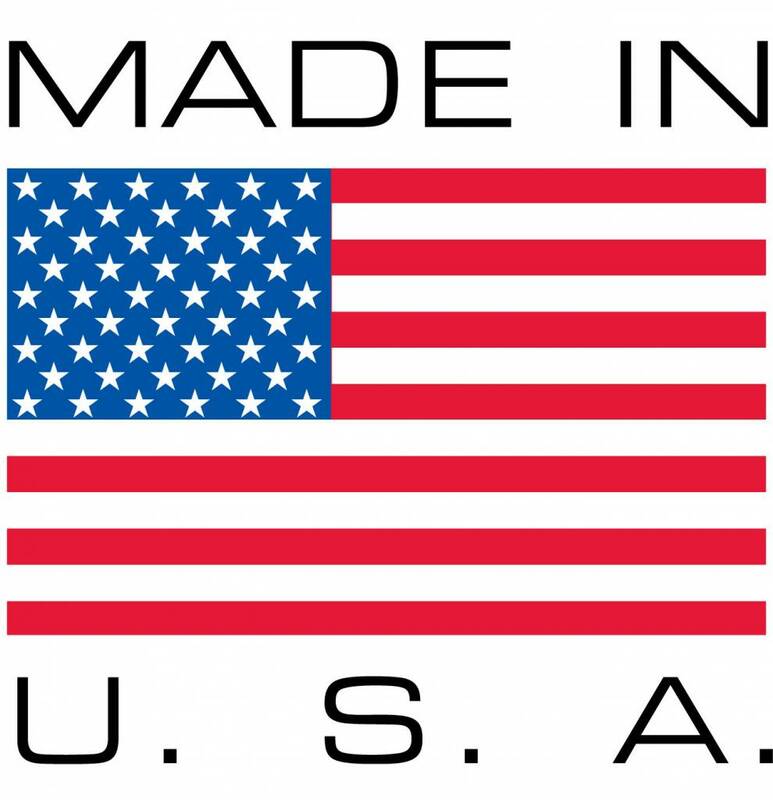 Each of our mats are individually built by our artisans right here in America. The complete fabrication process takes hours to complete. Get the attention and respect your magic deserves. Showcase it on a Magician's Choice Performance Mat ™ by Ronjo ®. 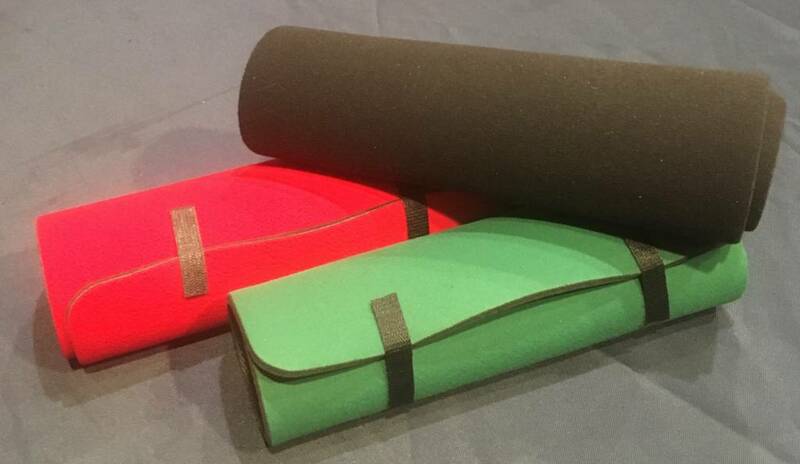 Our close-up mats have a super soft thick rubber with the texture backing that grips the table this eliminates any unwanted movement of the mat. The soft and durable surface is perfect for silent moves and super-smooth card spreads. Our close-up Mats allow objects to be picked up quickly and easily. Soft to the touch to press down on and grab your items. Great for stage or close up! 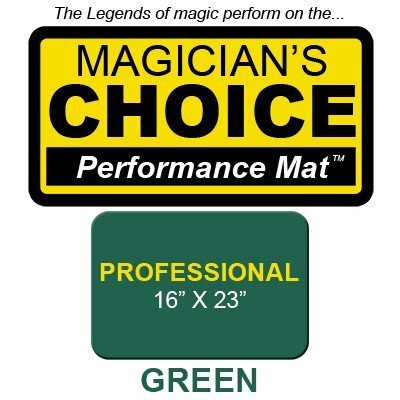 Find out why Magician’s Choice ™ mats are the only choice for so many working professionals! This is an offer you won’t find anywhere else. 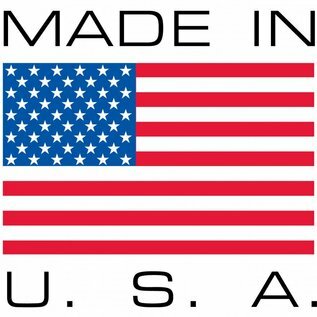 When you purchase a mat directly from us, the "manufacturer" we will back it up with a 30 day no questions asked 100% money back guarantee. Simply return it to us within 30 days of the purchase date for a full refund (shipping fees both ways are non-refundable). Storage and Transport: Store flat or loosely roll with the fabric side on the outside. Add a strip or two of Velcro to your rolled up man and they become portable for transport. Cleaning: Spot clean only. Do not get it saturated. Dampen cloth and topically clean only. Failure to follow the above instructions may damage or destroy your mat. Out mats come in a variety of shapes, sizes and colors. Current color offerings are Jeweler’s Black, Casino Green and Flame Red. 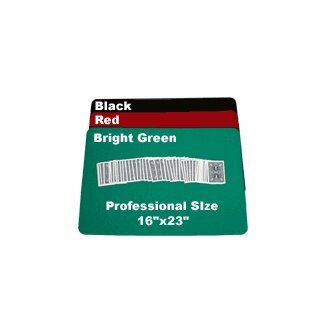 Bill Size 2 3/4" x 6"
On occasion, we release limited edition sizes, shapes (12” Round) and colors (Lilac, Burgundy, Bright Green, Blue, Real Red. Production is extremely limited for those so when they are sold out, they are sold out. These mats are fantastic. I just bought my second mat from Ronjos. You can even custom order a specific size. Highly recommended. Great customer service too.